The Christian education secretariat and the photographer David Francisco have organised a photography course, which will take place in Funchal, at the Catholic University’s facilities between September and December 2018. Photographer David Francisco completes forty years in photography in 2018, consisting of more than 20 books, stamps and a huge variety of publications. 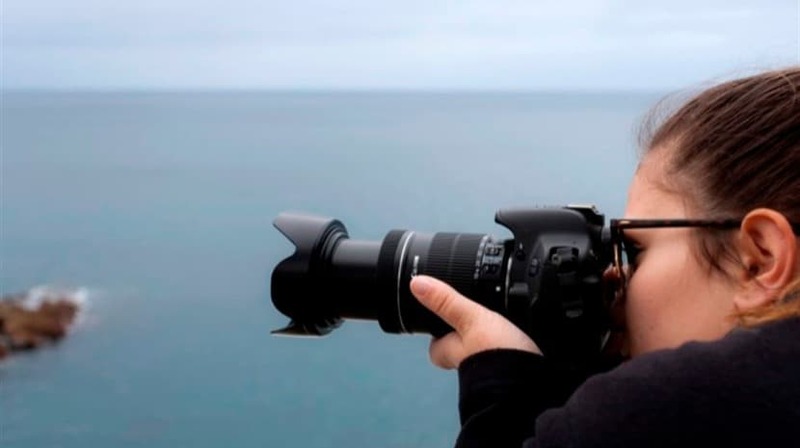 From their courses and workshops they have graduated from various Portuguese and foreign photography schools. As an example, a female student, in the United States of America, attended training in the analysis and critique of the photographic image; others, the Superior course of Photography and Multimedia, at the Universidade Lusófona; and others, the Portuguese Institute of Photography. Several photography professionals have gone through the formations of David Francisco. The course will begin on September 19 and end on December 17, 2018, followed by the delivery of certificates. This course can be attended by modules, in post-work hours (from 7:00 p.m. to 11:00 p.m.) and weekends (by day and time to be combined). The total course load is 80 hours.